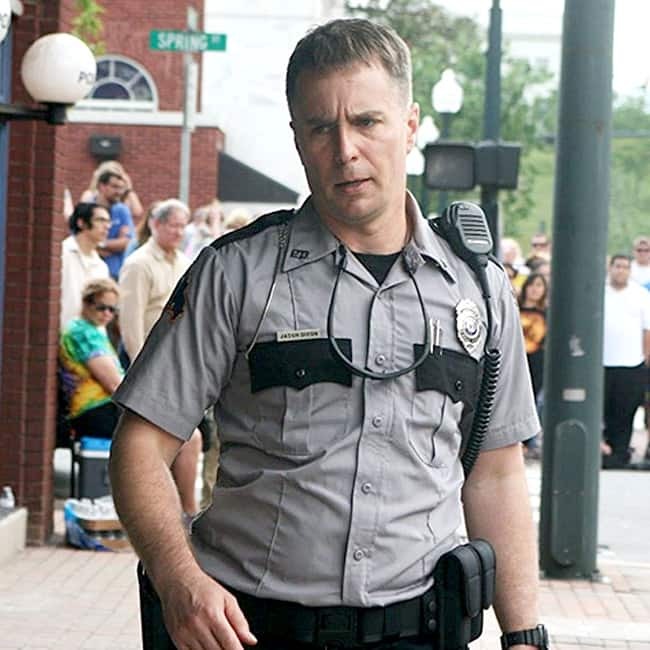 Sam Rockwell won the Oscar award this year for his supporting role in Three Billboards Outside Ebbing, Missouri movie. While he had Willem Dafoe, Woody Harrelson, Richard Jenkins and Christopher Plummer as competitors for The Florida Project, Three Billboards Outside Ebbing, Missouri, The Shape of Water and All the Money in the World movies respectively. 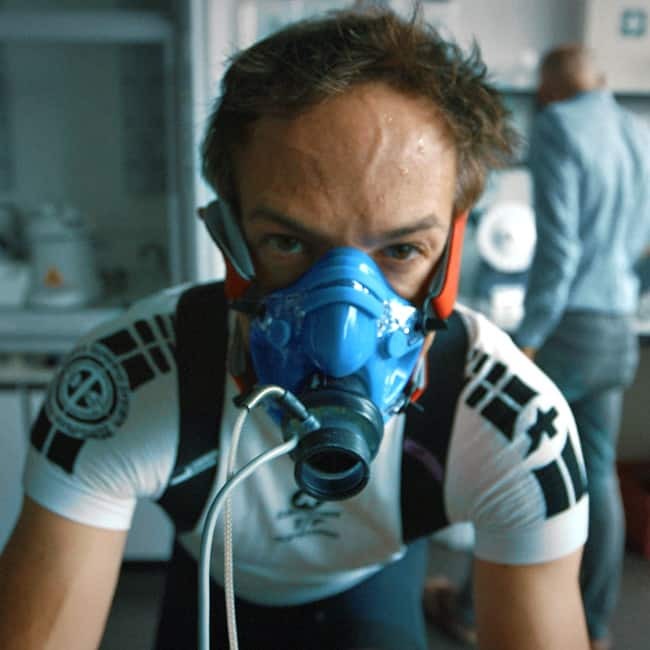 Icarus by Bryan Fogel, Dan Cogan bagged the best feature documentary award at the global platform. It brought the award swirling from between Abacus: Small Enough to Faces Places, Last Men in Aleppo and Strong Island movies. 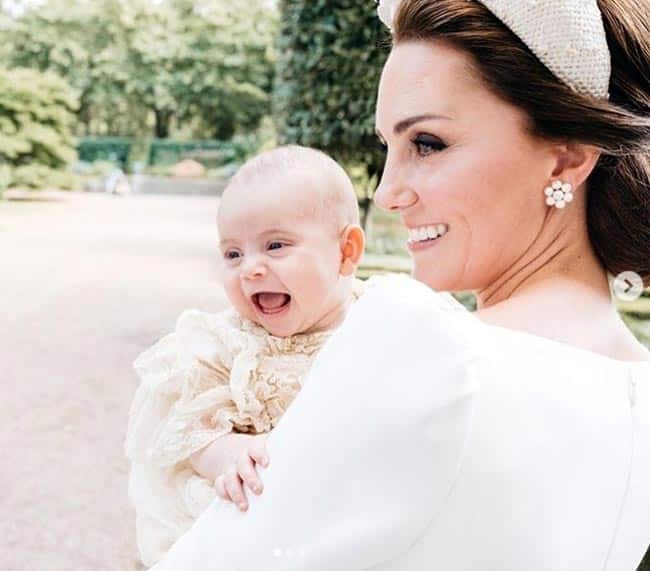 Cutest red carpet moments of Oscars!